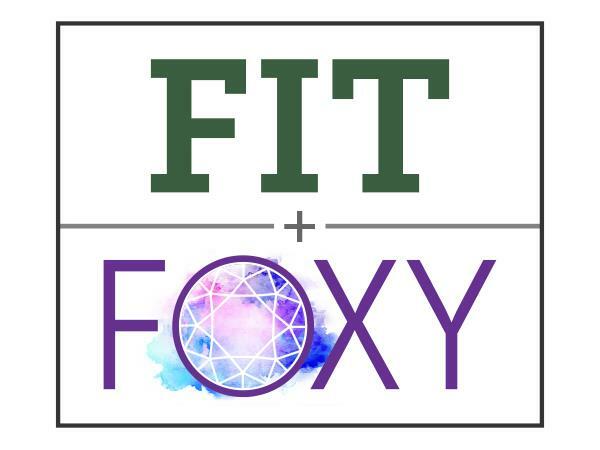 Fit+Foxy is a magical lifestyle show, brought to you by a real-life couple, who is committed motivating you spiritually, emotionally, and physically to create an exquisite and passionate, first-class life. 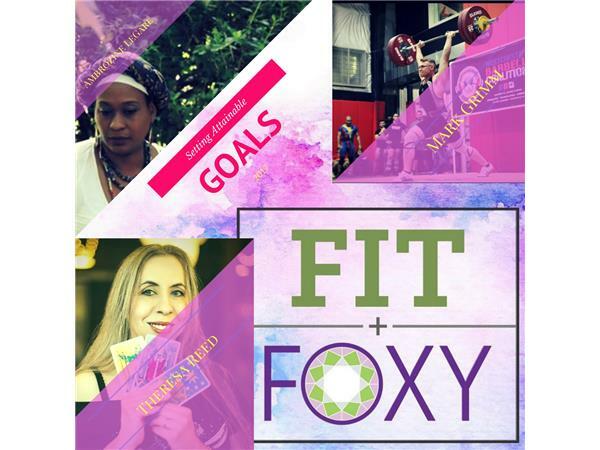 In our discussions we examine the possibilities of personal development, and offer tools to reframe priorities, reshape perspectives, and balance habits. We freely share anecdotes from intimate journeys, reveal delicious bits of professional advice, and spice up the atmosphere with generous doses of inspiration, laughter, and honesty. To participate in a live broadcast, join your hosts, — Madame Nadia + Jaiye Dania, — every Wednesday, at 8 pm CST, on the LMC Radio Network. 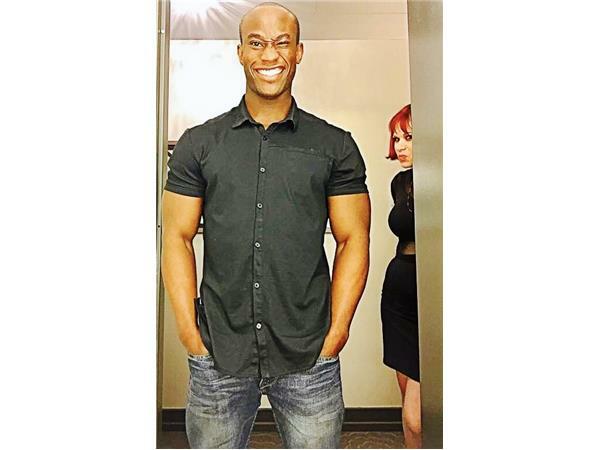 Call in via phone (323) 642-1214, 'Click-to-Talk' via a computer interface, or join in chat with a registered BlogTalkRadio account. 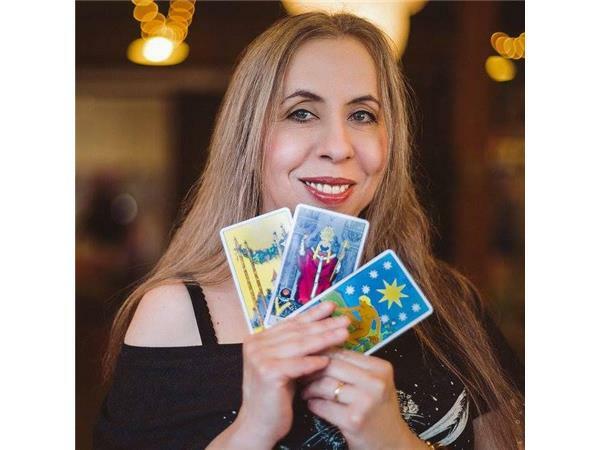 Theresa Reed (aka “The Tarot Lady”) has been a full-time Tarot card reader for close to 30 years, and the author of The Tarot Coloring Book, an illustrated tour through the world of Tarot with coloring sheets for every card in the deck. 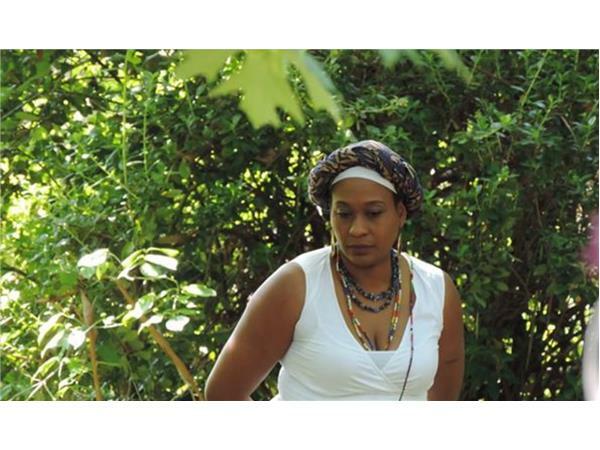 Ambrozine LeGare is an Actress, Writer, Medium, Rootworker, and the host of LMC’s Liquid Libations podcast. 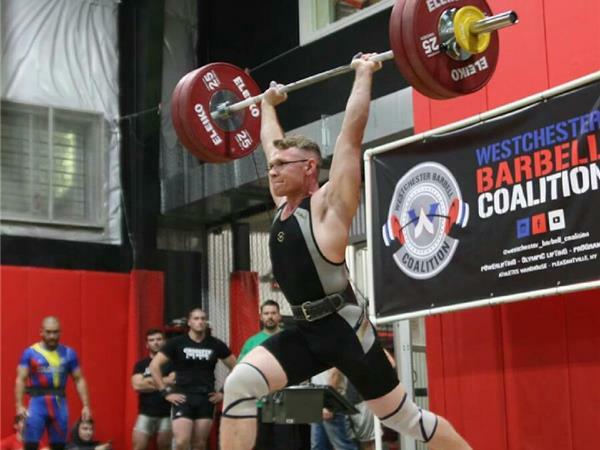 Mark Grimm is a Weightlifting coach out of Long Island New York. 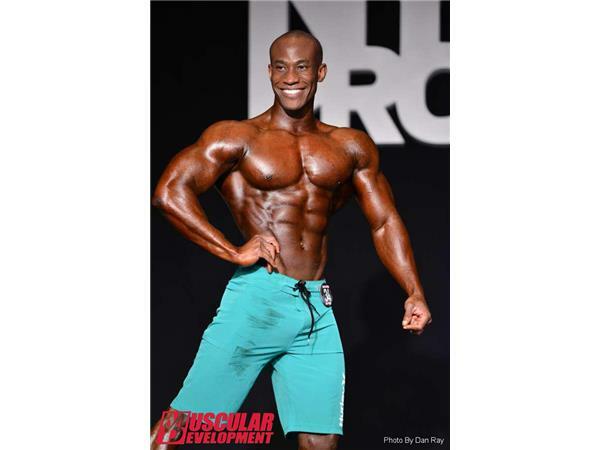 He took the First Place at the War of Westchester 2016 Competition.